Drone Surveys can deliver both time and cost savings compared to traditional means of asset and infrastructure inspection. Defluo combines innovative in the way of Unmanned Aerial Vehicle (UAV) technology to access difficult to reach areas. 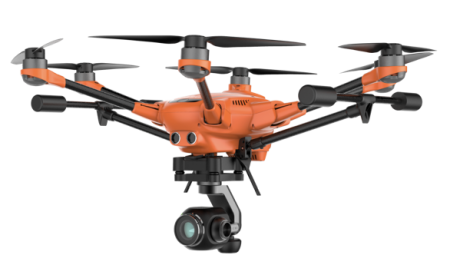 Drone Surveys – Why choose Defluo? Defluo building division use cutting edge technology when it comes to serving our clients requirements by providing innovative new service using drone and aerial technology. It enables us to complete detailed inspections of buildings, roofs, high level guttering and other difficult to reach structures. All Drone Surveys are rigorously risk assessed prior to flight and all operators are fully trained operatives. The use of Drones for building surveys are often the only method that can be used to inspect your roof. For example, if your roof has had damage done to it that would make it perilous for our workers to walk upon it. Or, as is often the case with older, listed buildings, it is completely inaccessible, obstructed or hidden, even with the use of ladders and scaffolding. Drone Surveys provide an alternative solution when engineers cannot safely access the structure. Use of a high definition camera equipment. Tall buildings which would be generally require expensive machinery, scaffold and towers. With use of aerial equipment this is not the case. If you are looking for an aerial survey for you commercial property why not contact our building team on 0800 9999200 to request a quote.